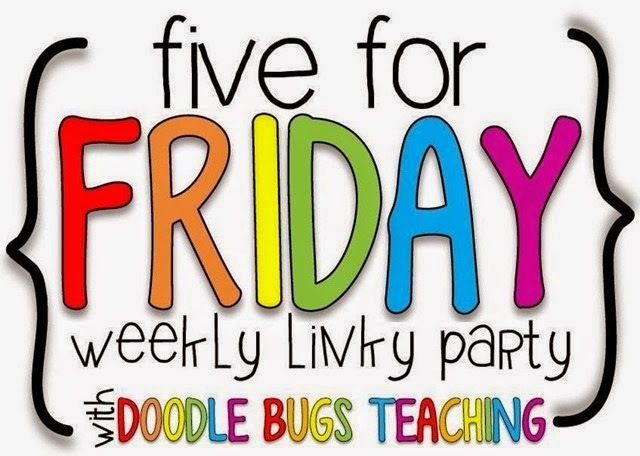 Friday means linking up for Five for Friday with Doodlebug Teaching. 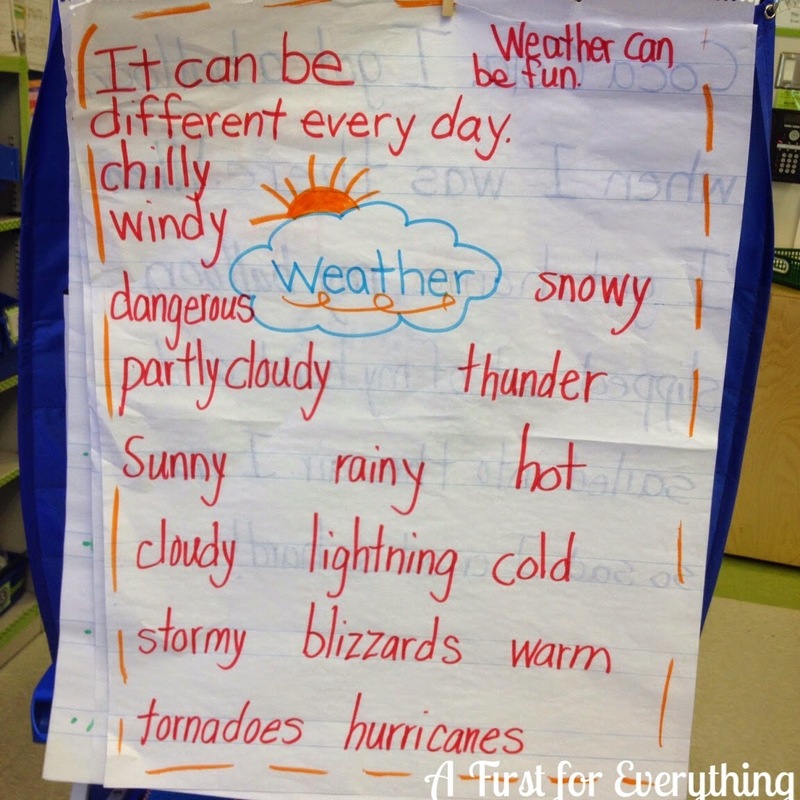 We brainstormed weather words to make an anchor chart. 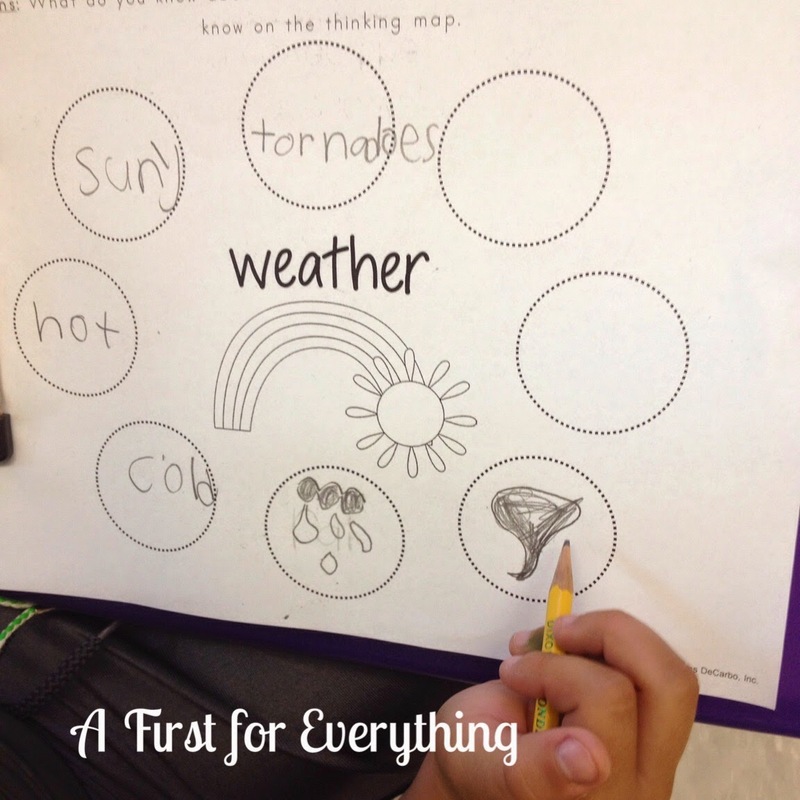 Next, we made a "thinking map" of our weather words. 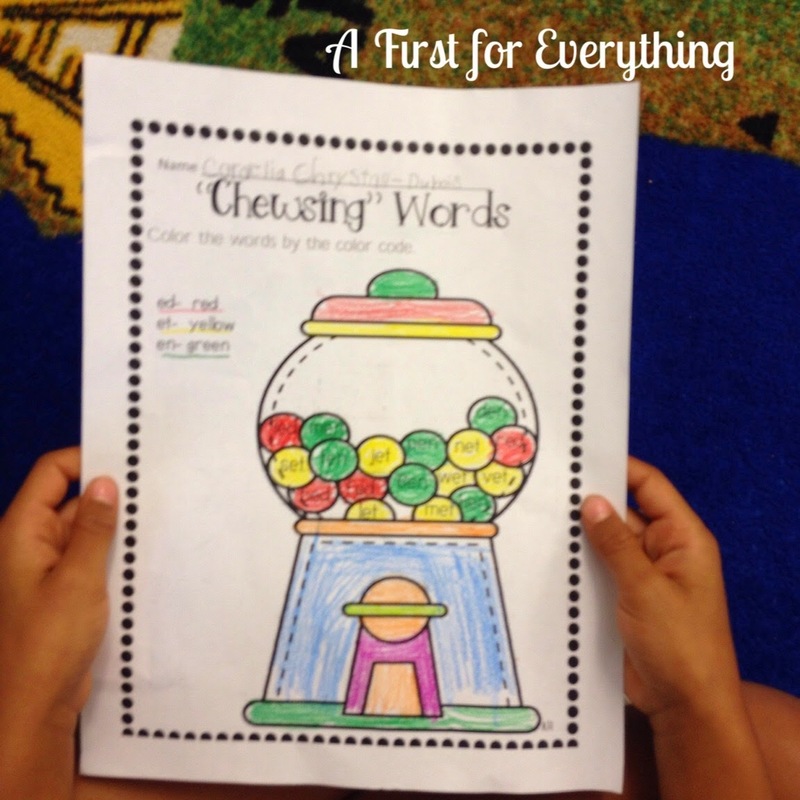 We could draw or write our words. 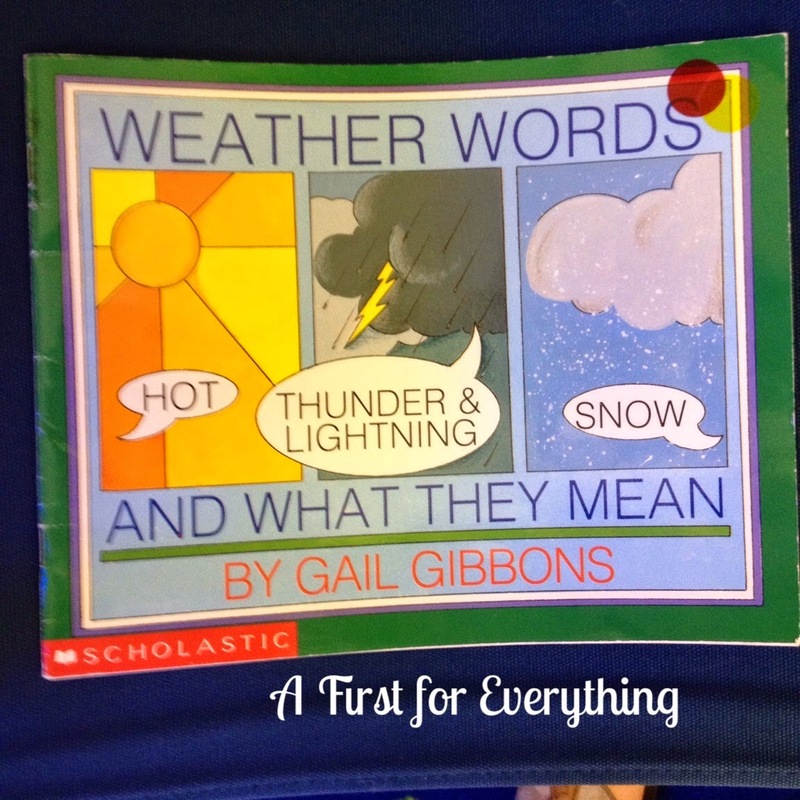 This is from Miss Decarbo's Weather Unit. We also watched a Brainpop movie on temperature which tied in with our weather work and math curriculum. 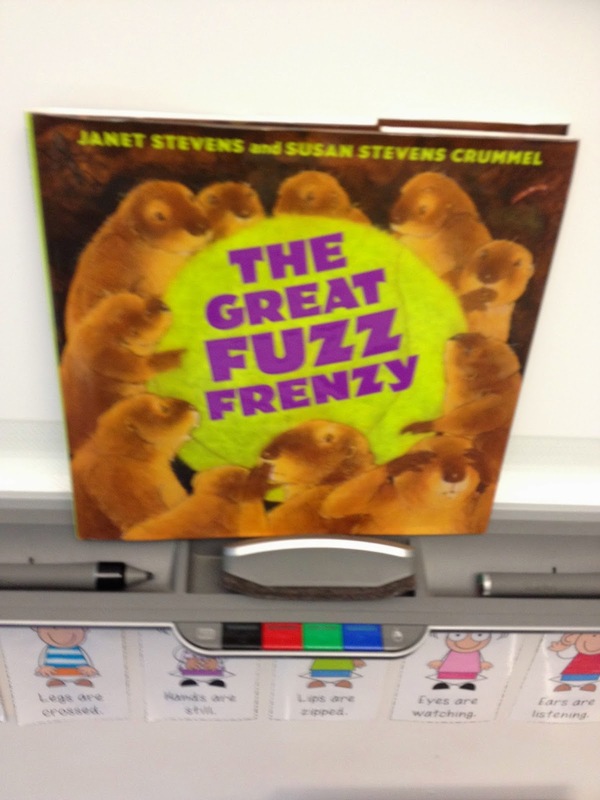 We read The Great Fuzz Frenzy. 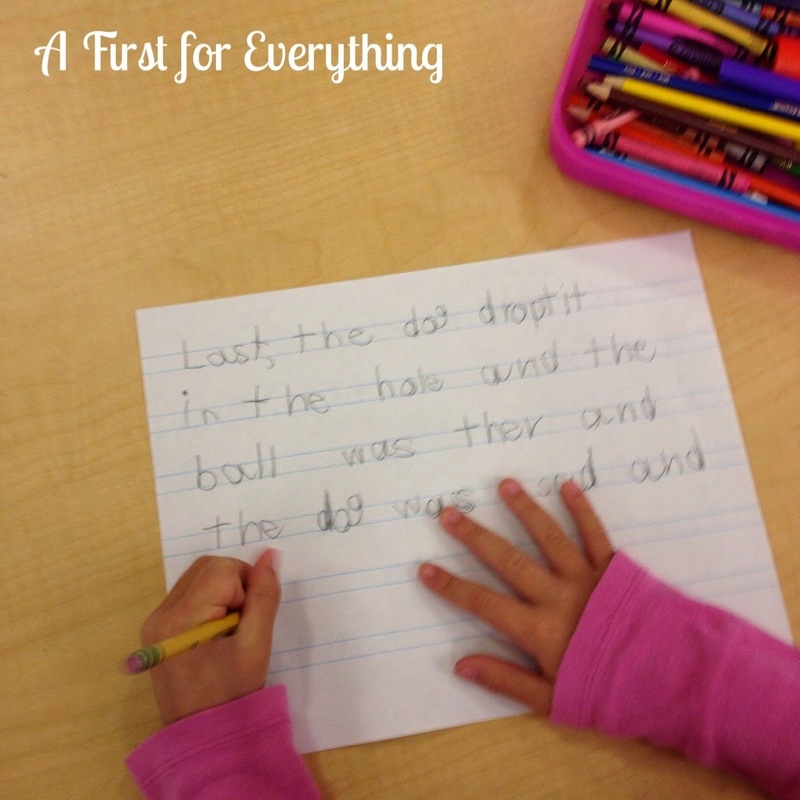 ﻿we wrote our own ending for the story using transitional words. 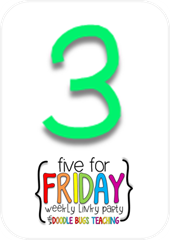 We are also continuing to review short vowels. 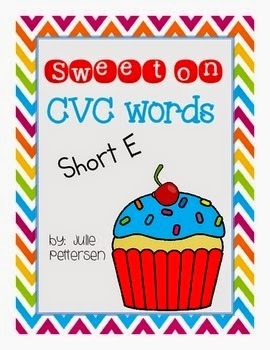 This week we are focusing on short e using resources from my Sweet on CVC words-short e product. 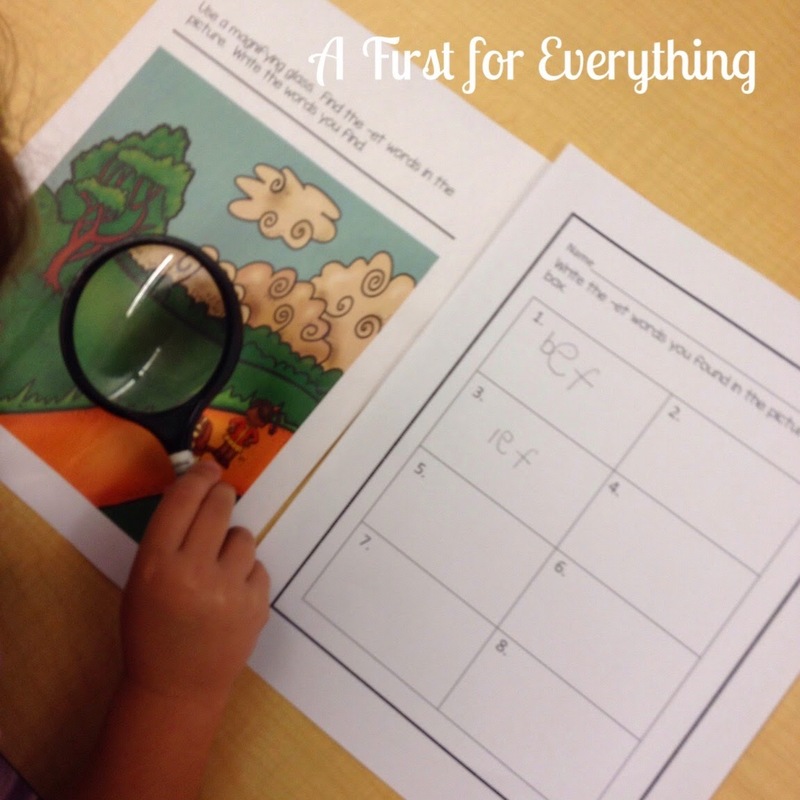 We used magnifying glasses to find short e words in the picture and recorded them. 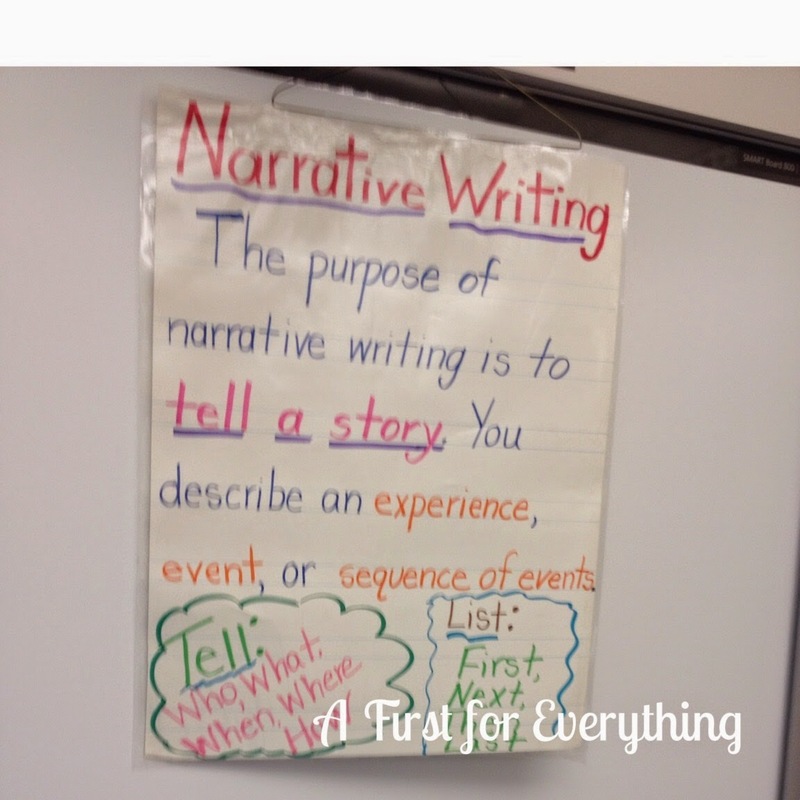 We also read a short e reading passage, highlighted the short e words and identified the short e words that were in the reading passage, in the word boxes below. 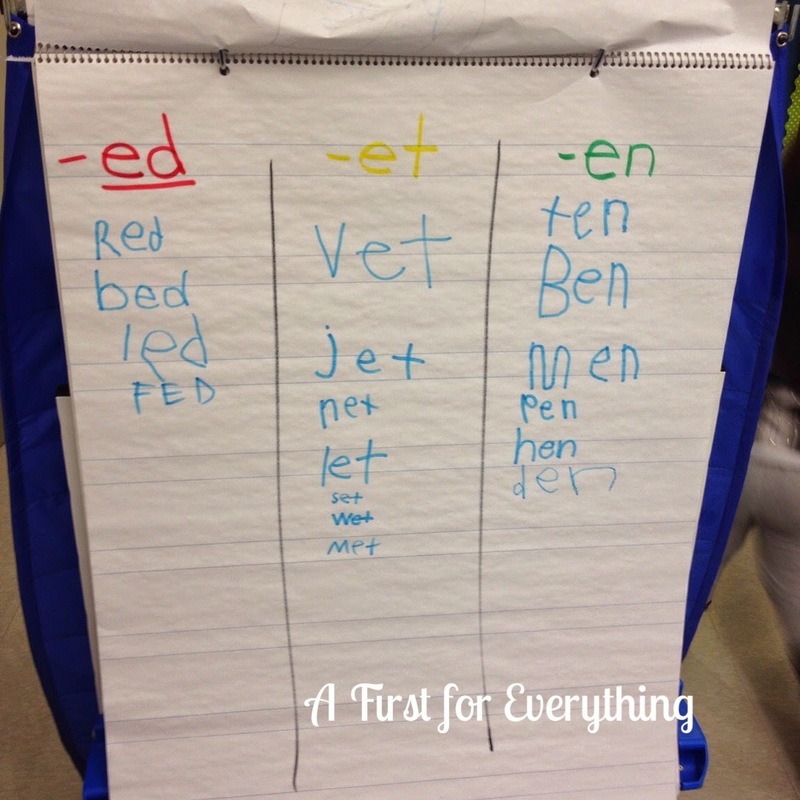 We colored -ed words (gumballs) red, -et words yellow, and -en words green and then we sorted the short e words by their word family on our own anchor chart. 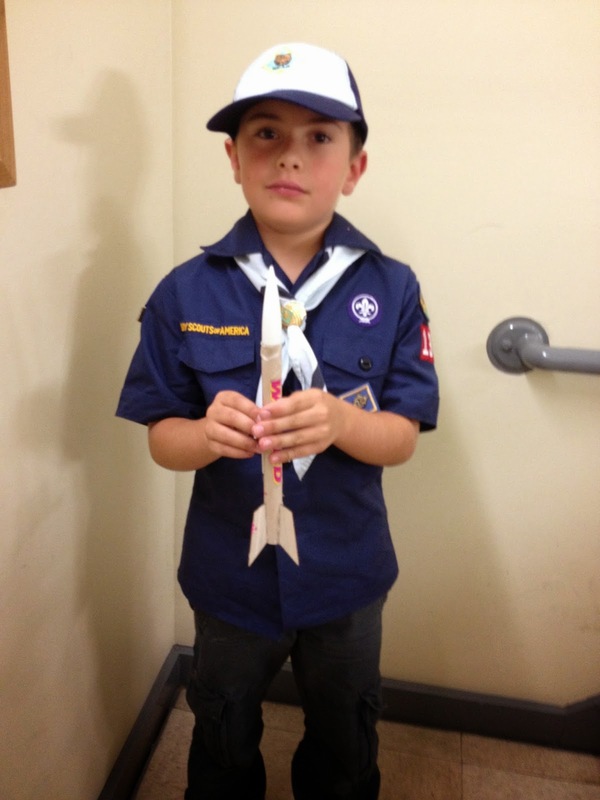 I had fun building a rocket with my favorite Cub Scout this week too! 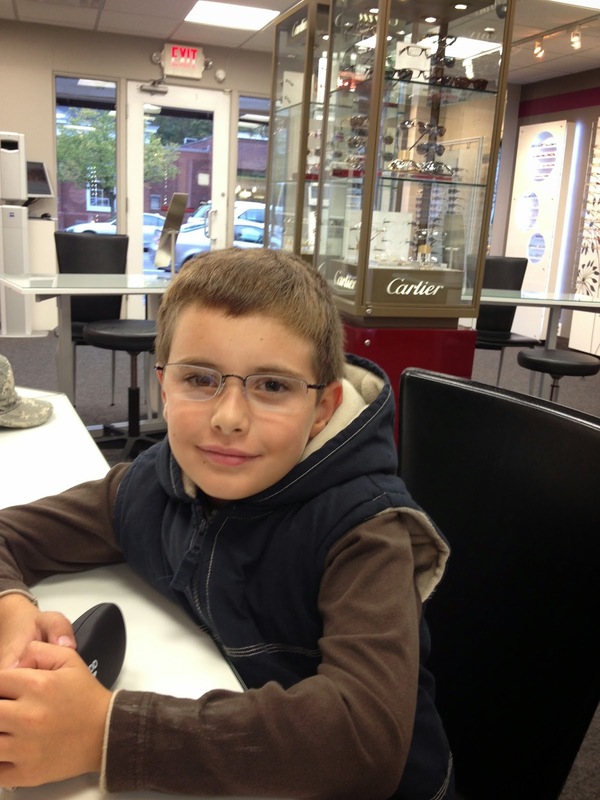 My son got glasses this week! 'm really worried about him. He complains of headaches daily, and often gets migraines. He skips words and whole lines when he reads, he complains of itchy and watery eyes a lot and he is behind in reading. 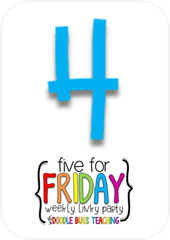 He gets reading support and OT services at school and has since kindergarten. 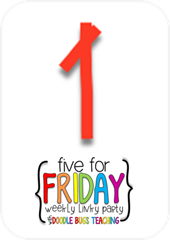 This week I took a personal day and took him to a developmental optometrist. It looks like he does need glasses so we are going to try that for 6-8 weeks and then go back to the optometrist and see if the issue is vision related or something more. I will say a prayer that the glasses help with the headaches and other problems. It's tough being a mom. 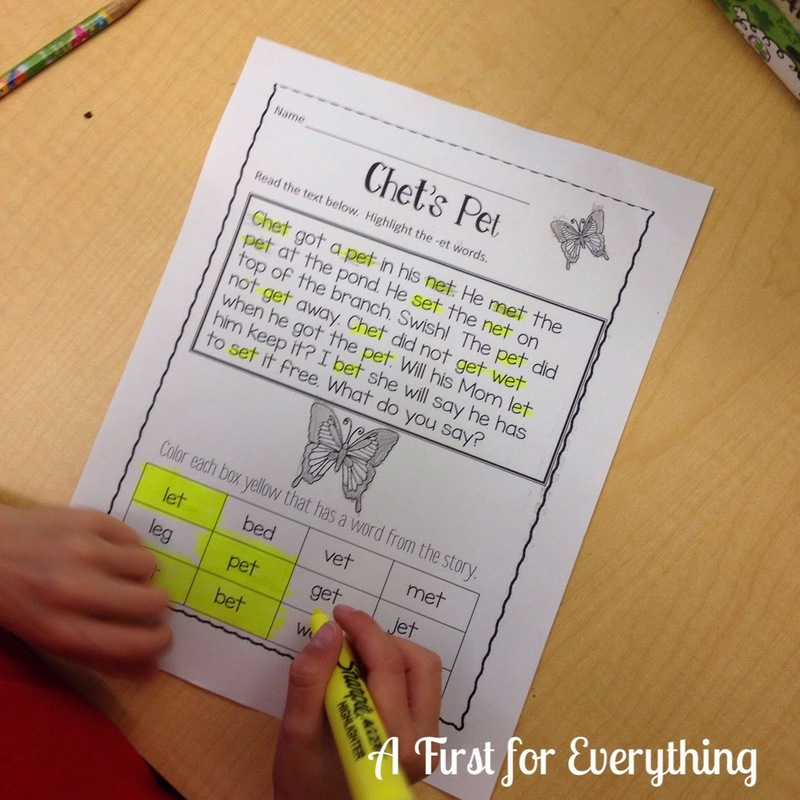 I love the magnifying glasses looking for words! Cute idea! I am also a new follower! Glad I found you! !